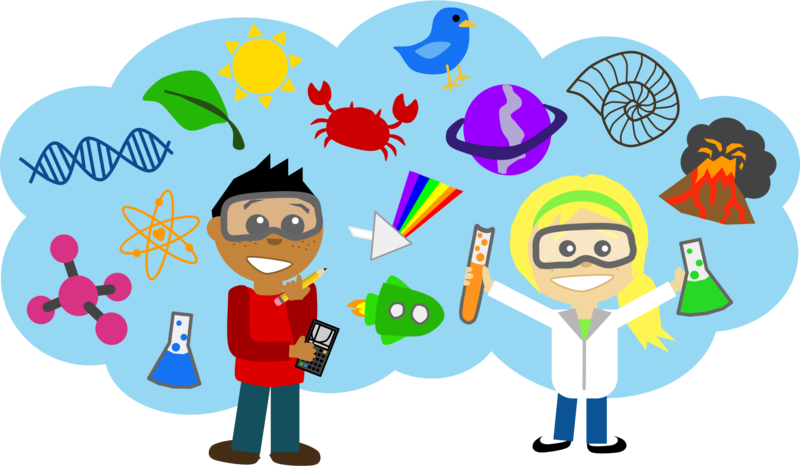 Picture Book Science is a hands-on program that connects literature and science. Each class will offer an in depth immersion into a variety of topics and include simple science activities that can be completed at home. For ages 6-8. Please register for this program.